Ace RTU Liquid Weed and Grass Killer 1 gal. 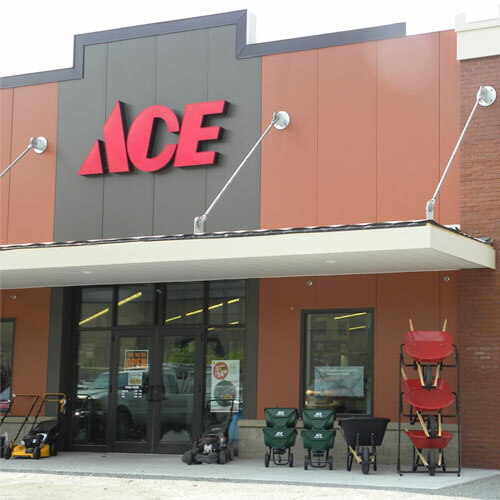 The Ace Branded Weed & Grass RTU is a non-Select weed killer that kills both weeds & grass. It kills deep down to the root.